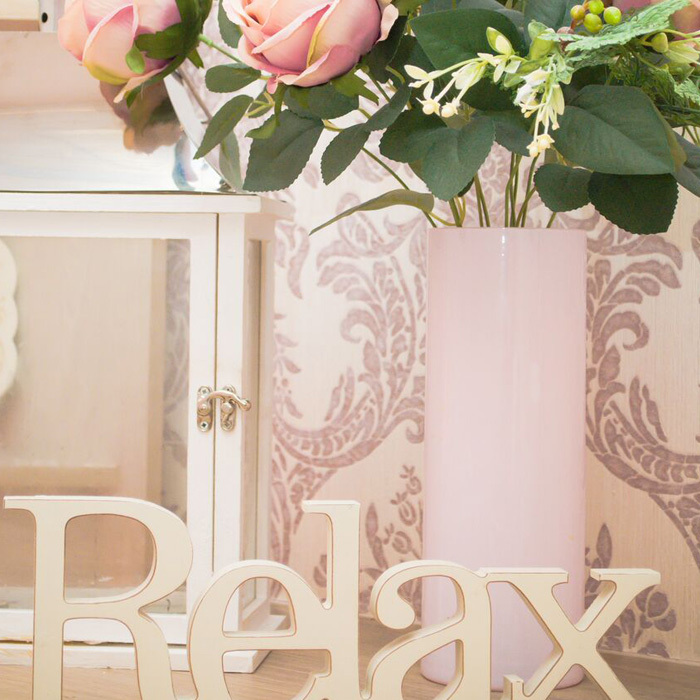 Beauty by Sarah is an award-winning salon situated in the heart of Shrewsbury, well known for tranquil surroundings, client recommendations and free parking. 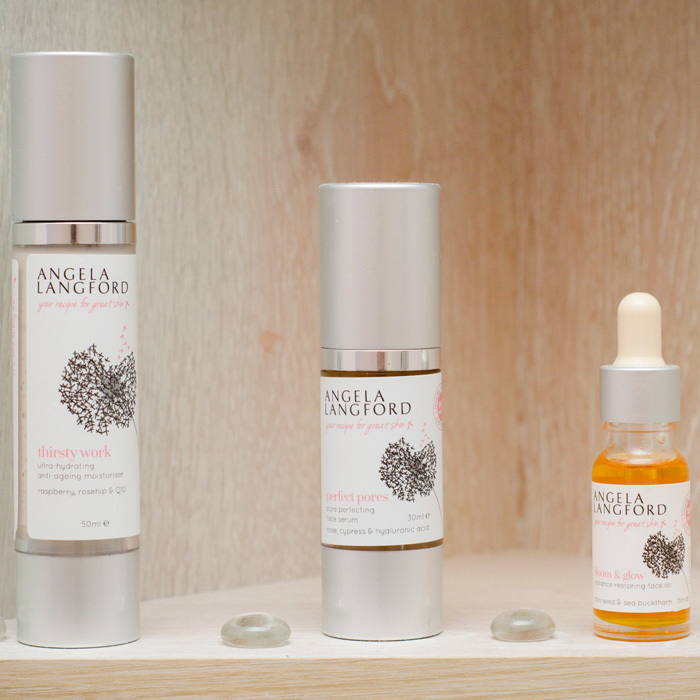 We have a small, friendly team of passionate beauty therapists who certainly offer the feel good factor. 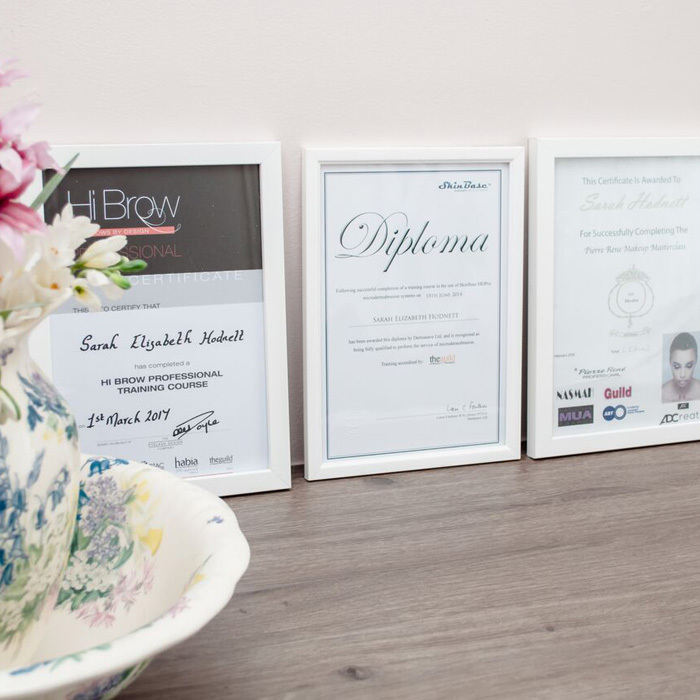 Within Sarah's 18 year career in the beauty industry, she has established a wide range of expertise from working in a variety of different organisations. Sarah has worked alongside the make-up team for Miss World and has ran community workshops at priory school. 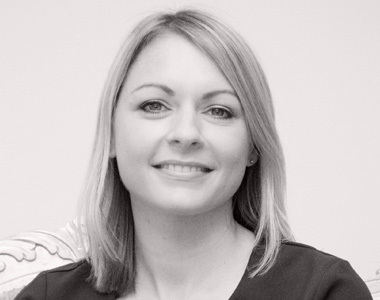 In 2011 Sarah won BABTAC spa therapist of the year which gave her the incentive to open Beauty by Sarah. 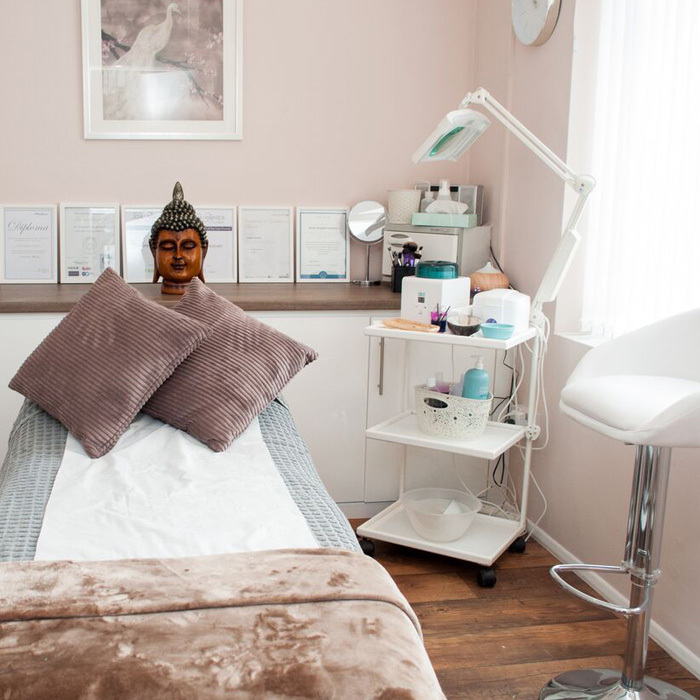 Alongside Sarah's role within the salon, she also co-operates with Shrewsbury college and is currently a Regional Coordinator for The Look Good Feel Better Organisation. 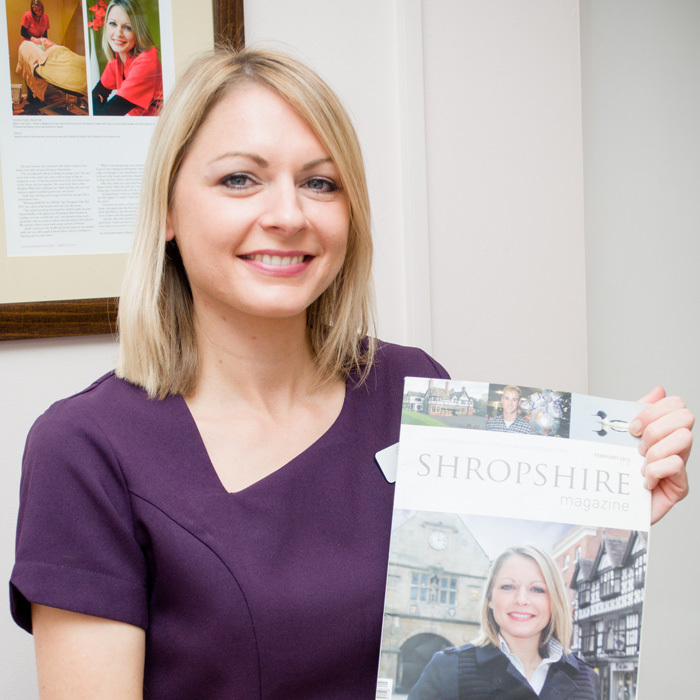 Sarah takes pride in her work and also values her spare time, enjoying being a mum to her son Jake, travelling and walking in the Shropshire hills. Beauty therapist Summer, who qualified at Shrewsbury College of Arts and Technology is our newest member to our team. 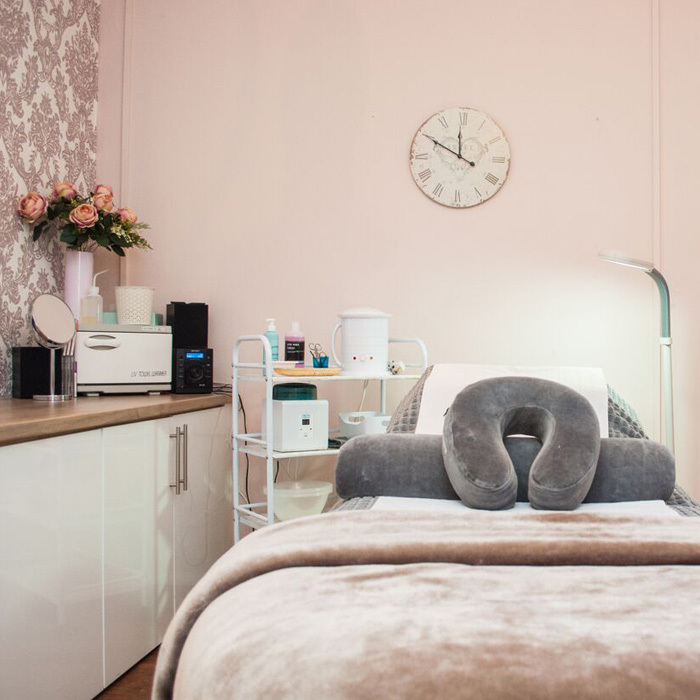 Summers initial interest in beauty therapy stemmed from firsthand experience from when she started working in a salon, at the age of 13. Summer is a chatty and outgoing character who loves being around people. In her spare time, Summer likes to walk, socialise and travel. Lauren is a former student from Priory School. During her spare time, Lauren enjoys coaching young gymnasts. From doing this, Lauren completed a proficiency coaching award in gymnastics, which is a great achievement. Lauren joined our team last September, to coincide with starting her beauty therapy course at Shrewsbury College. Lauren works alongside beauty therapist Summer and is currently developing her own clientele.